One year ago, we launched a SEED team to Zambia to partner and serve alongside Poetice. 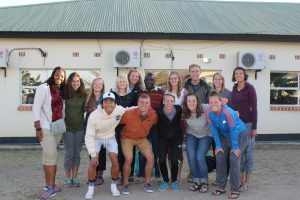 Lives were transformed as Hope College student-athletes held sports clinics, taught leadership lessons, and provided clean water through Sawyer products. 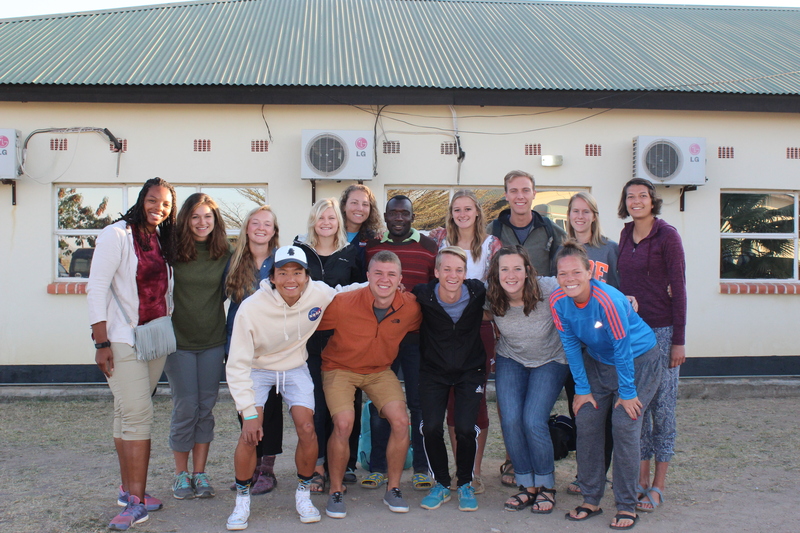 It is with great excitement that we are preparing to return to their ministry base in a few days to connect new student-athletes with our old friends and build into new relationships. Read reflections from last summer from head softball coach Mary VandeHoef as evidence that sport changes lives. 2017 SEED Zambia Team in Choma, Zambia at the ministry center for Poetice. Previous Previous post: Off to Zambia! Next Next post: Meet the Uganda Team!